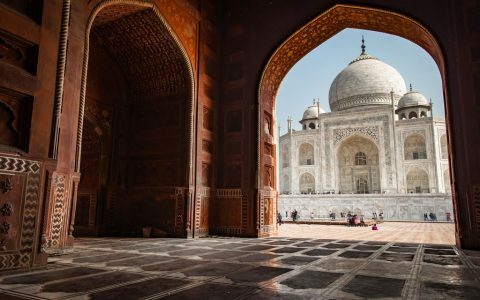 Starting your day with a glimpse of the marvellous Taj Mahal is the best ways to kick start your day. Visit this world heritage property in dawn to beautify your mind and soul in the calmest way. 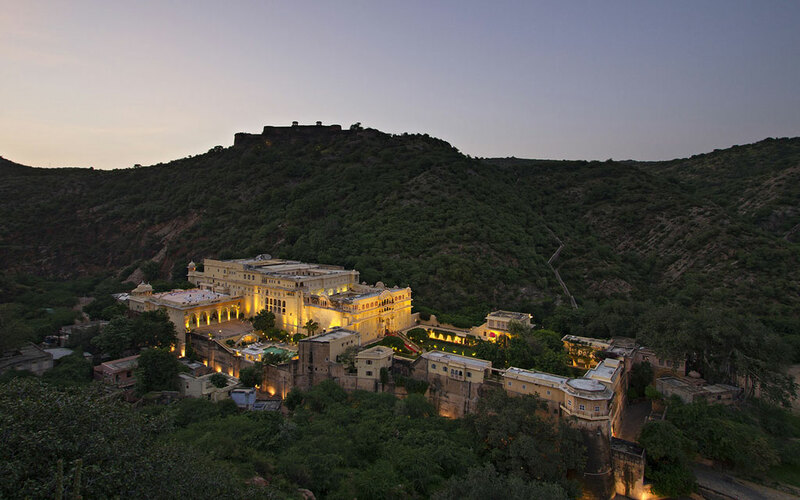 Later proceed to Samode on arrival check in to the 475 year old Splendid Samode palace. After freshen up you can explore the beauty of Samode palace hotel or ask a hotel staff to guide you through, later overnight stay in Samode Palace. After hearty breafkast you can walk through the cobbled lanes of Samode Village into the local market, stopping by the little shops of the bangle maker and the cloth merchant. After lunch drive to Jaipur on arrival check in to the hotel and after freshen up enjoy the local delicacies of Rajasthan at your own and overnight stay in hotel. 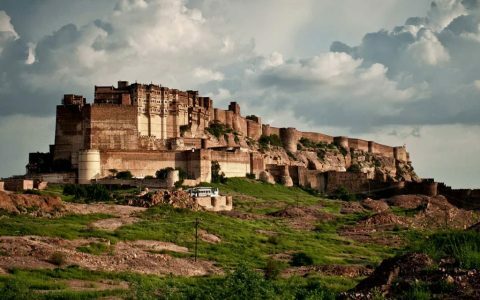 After breakfast we will take you to nearby Amber Fort where the elephant ride from the foothill of Aravalli to the entrance of Amber fort is a must do activity. Later visit City Palace, Central Museum, Jantar Mantar (Observatory) and The Hawa Mahal. Late afternoon is kept free to visit the famous markets of Textiles, Gems, Carpets, and handicrafts. Return to the hotel for overnight stay. 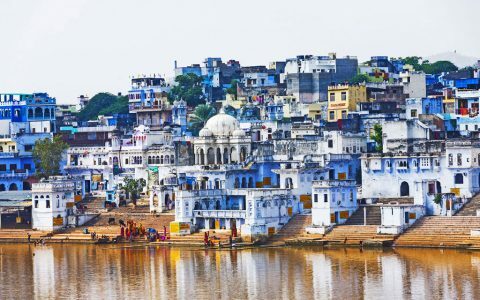 Post breakfast hit the road to Udaipur on arrival check in to the hotel after freshen up enjoy boat ride on beautiful lake Pichola, stay overnight in city hotel. This day after breakfast, start a new morning of your India tour by exploring the romantic city of Udaipur. 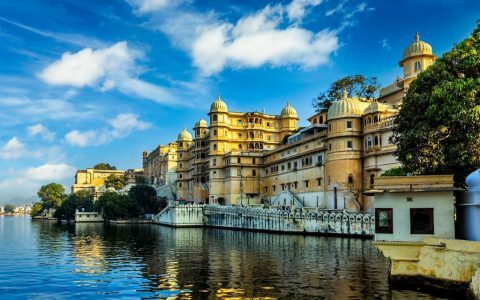 Also known as the “City of Lakes” and the “Venice of East”, Udaipur has many picturesque backdrops. 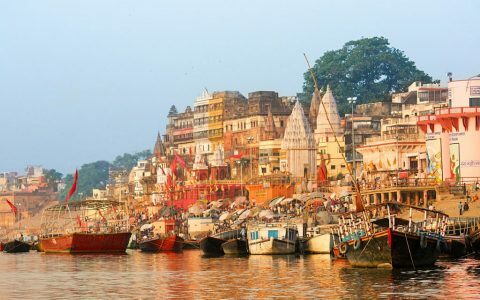 The tourist hot spots of this destination are City Palace Museum, Jagdish Temple, and Sahelion Ki Bari. At evening you are free for independent activities with an overnight stay in hotel. Post breakfast you will be transferred to Airport to board a flight to Delhi. 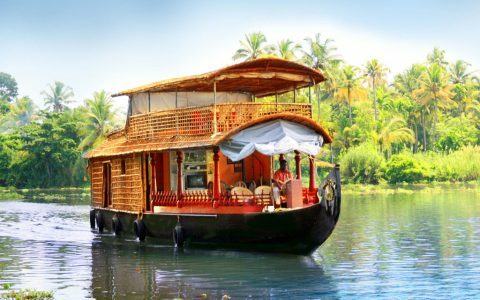 Upon arrival meet our meet our Intense India Tour representative who will assist you take a transfer to hotel. After freshen up you can visit Janpath market area and stay overnight in hotel. After breafkast you are free to relax and enjoy your time at your leisure, to make a good use of time available before departure. Later drive to the airport to board flight for your onward journey back home.